Top 10 Most Popular Smartphone In market In 2017 By Samsung | GUI Tricks - In Touch With Tomorrow! 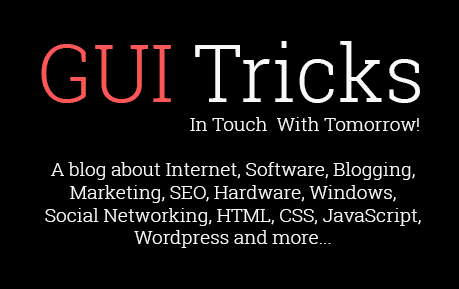 Top 10 Most Popular Smartphone In market In 2017 By Samsung - GUI Tricks - In Touch With Tomorrow! Samsung is leading company in the mobile phones sector. The company offers genuine quality, current features, and stylish design to its users. If you too are a great fan of Samsung and are planning to buy your next Samsung phone, you’re at the right place! Take a look at all the touch screen mobiles, QWERTY keypad mobiles, Android, CDMA, GSM, Note and Sliders phones from Samsung. The following are the finest Samsung phones to view and purchase. The Samsung Galaxy S7 Edge is tech giant’s finest smartphone present today and seems stunning in the metal. Besides retaining the dual-edge display, Samsung refined the design style of the device by including subtle curves across its front and rear glass panels. The spectacular build quality of the handset has been molded using metal and Corning Gorilla Glass 4, which avoids daily wear and tear. The inclusion of an IP68 rating for water-and-dust-resistance is another major feature in the gadget’s finish. Along with quality materials used in its construction, the IP68 rating of the device guarantees its safety from most accidents. 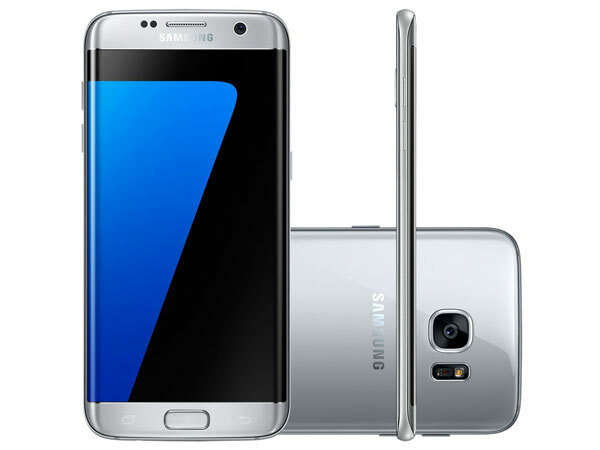 With its subtle contour and free of side bezels display, the Samsung Galaxy S7 edge is rather convenient to handle for a 5.5-inch device. It is also lightweight and has a big 3,600 mAh battery. The device can be charged via its fast charger, or wirelessly. 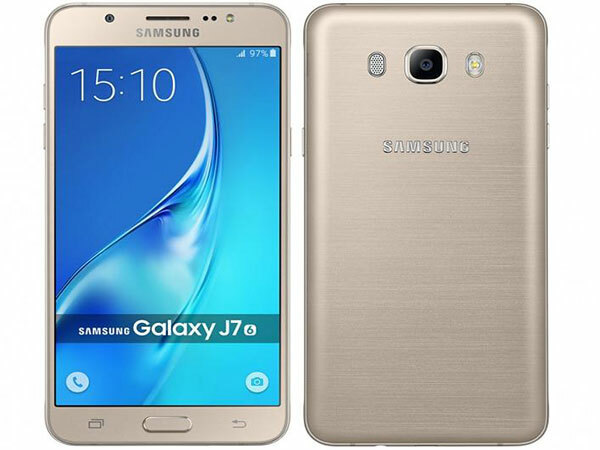 The latest Samsung Galaxy J7 Prime sports a metal body, 4G support, contains a big battery with a fingerprint scanner. The India-specific smart features include S Power Planning, S bike mode, and S Secure. The metal rear panel makes the latest J7 solidly built, while its rounded sides afford easy holding. The 3.5mm audio jack and Micro-USB port are at the bottom. The 2.5D Corning Gorilla Glass spread on the front gives the phone premium feel. The rear panel has a minimalistic design and carries the primary camera with LED flash. The J7 Prime’s fingerprint scanner lie embedded in the home button. 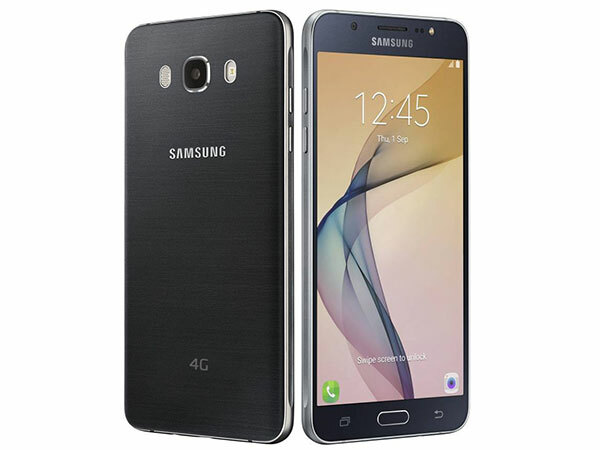 The Samsung Galaxy J7 smartphone has a 5.50-inch touchscreen display and resolution of 720x1280 pixels. 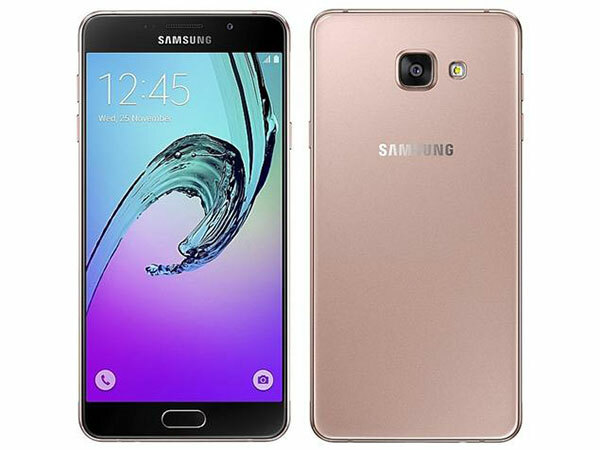 It is powered by 1.5GHz octa-core Samsung Exynos 7580 processor and includes 1.5GB of RAM. The 17GB internal storage can be expanded to 128 GB with a microSD card. The phone contains a 13-megapixel primary camera on the back and 5-megapixel front camera for selfies. 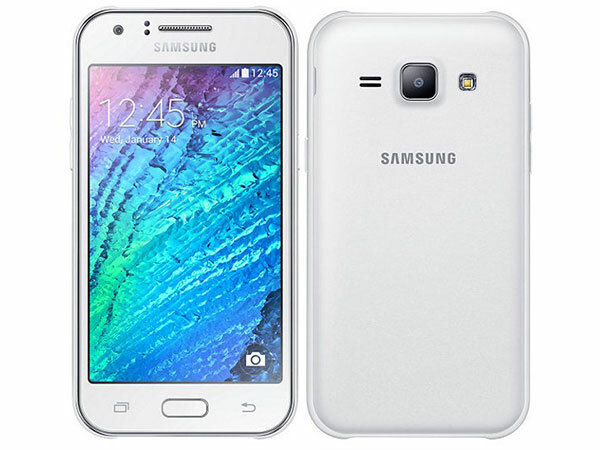 The Samsung Galaxy J7 operates on Android 5.1 and is powered by a 3000mAh removable battery. It is a dual GSM SIM smartphone which is compatible with Micro-SIM. Enjoy clearer and sharper images with the bigger and more vivid super AMOLED display. Connectivity choices include Wi-Fi, GPS, Bluetooth, FM, 3G & 4G. Proximity sensor and Accelerometer are contained in the phone. 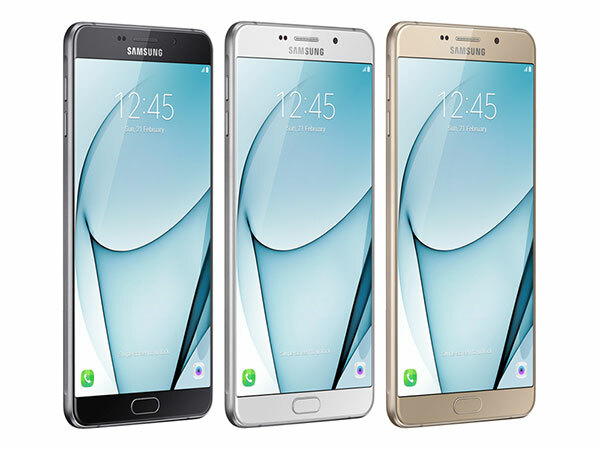 The Samsung Galaxy On7 contains a 5.50-inch touchscreen display with a resolution of 720x1280 pixels at a PPI of 267 pixels per inch. The device is powered by 1.2GHz quad-core Snapdragon 410 processor and includes 1.5GB of RAM. The 8GB of internal storage can be increased to 128GB with a microSD card. The cameras consist of a 13-megapixel primary camera on the rear and a 5-megapixel front shooter for selfies. 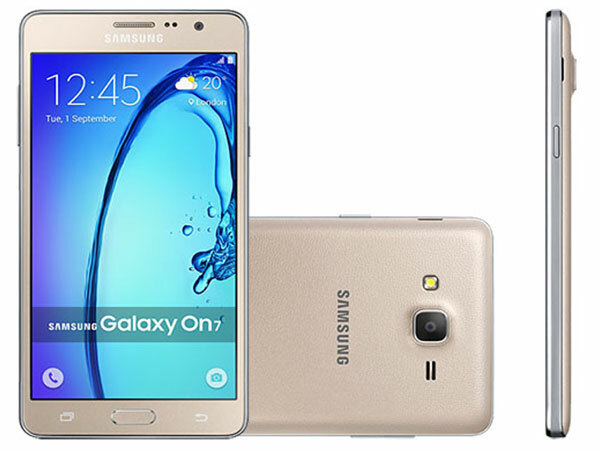 The Samsung Galaxy On7 operates on Android 5.1.1 and is powered by a 3000mAh disposable battery. Connectivity alternatives include Wi-Fi, GPS, Bluetooth, USB OTG, FM, 3G & 4G. 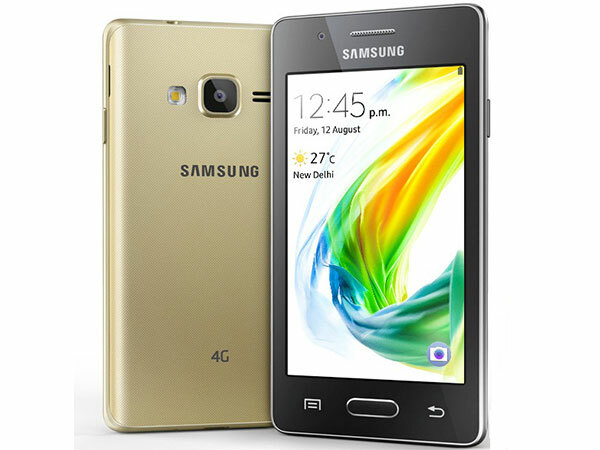 Z2 was launched by Samsung and is the first 4G Tizen smartphone introduced after Z1 and Z3. It has come pre-loaded with various key features like Ultra Data saving mode, S bike mode, and the latest My Money Transfer app. The Z2 displays a 4-inch WVGA screen driven by 1.5GHz quad-core processor combined with 1 GB RAM. The device features 8GB internal storage with microSD card slot to support till 128GB. It can support double micro SIM slots and has a 1500mAh battery. Connectivity features include Bluetooth v4.0, micro USB 2.0, GPS with GLONASS, Wi-Fi 802.11 b/g/n at 2.4 GHz, WI-Fi Direct apart from Smart Switch for PC sync. It has 5MP back camera and LED flash and a VGA resolution module for the front facing camera. 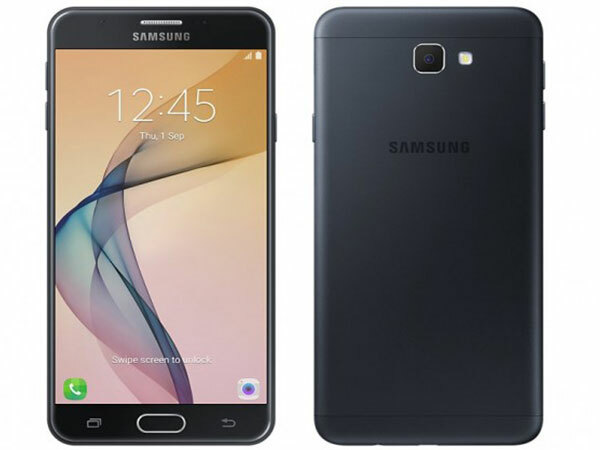 The Samsung enthusiasts who would like to possess a smartphone in a budget would find Samsung Galaxy J2, a pretty decent deal. It has a 4.70 - inch 540x960 display with 5-mega pixel rear camera. It is powered by 1.3 GHz quad core processor. With a 1GB of RAM, storage of 8GB and battery potential of 2000Ah, it has a smooth touch and excellent camera clarity in night condition. This Android 5.1 is Google’s best operating system with a better speed and HD voice calling. It has been re-designed with latest “Make for India” specifications like Turbo Speed Technology (TST) and as color LED notification mechanism called Smart Glow. It is the latest addition to On series. It appears like premium Samsung phones and is a big gadget with large 5.5-inch HD Super AMOLED display. The Galaxy On8 looks gorgeous with a metal frame that sports the display with a silver line across the metal edge. It contains notification LED, LED flash, and front camera. The device runs on Android 6.0.1 Marshmallow along with Samsung’s individual UI on it. It offers Samsung-labeled features like S-bike mode, Ultra-data saving mode, and S-planner. The handset contains 3 GB RAM and 1.6 GHz octa-core 64-bit Exynos processor with Mali-T720 MP2 GPU which performs efficiently. With its 17 GB internal storage, you get 11 GB for free. The storage can be increased to 128 GB by adding a microSD card. Its 13 megapixels rear camera has BSI for night pictures and LED flash. The sturdy Galaxy A9 Pro uses the Super AMOLED technology. Its 6-inch HD 1080x1920 pixel resolution display has a 100% color reproduction. The 5,000mAh non-removable battery has a great battery life delivering two complete days of life. The A9 Pro is driven by a potent 1.8GHz octa - core Snapdragon 652 processor combined with an accommodating 4GB RAM which is sufficiently fast. The smartphone packs 32 GB of inner storage and can be expanded till 256 GB by fitting microSD card. The A9 Pro equips a 17-megapixel primary camera placed on the rear along with an 8-megapixel front shooter for taking selfies. The phone runs Android 6.0 and has a double SIM. Its connectivity alternatives comprise of Wi-Fi, Bluetooth, USB OTG, FM and the entire digitalization wallet option NFC. Priced at Rs. 39,900 it has sensors like Compass Magnetometer and Accelerometer or light sensor. 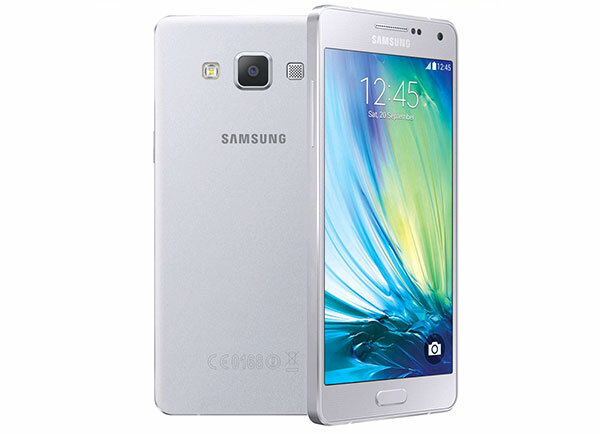 The front screen of Samsung Galaxy A7 flashes a 5.5-inch Super AMOLED display. It sports a 1,920x1, 080 resolution and 401-pixel density made on highly thin bezels. It contains a physical home button that also replicates as a fingerprint scanner. The phone is powered by an Octa-core processor combined with 2GBRAM. Its battery capacity is 2600 mAh and has 13 MP rear camera and Autofocus sensor that sensibly adjusts the lens of the camera for focusing on the manually chosen point. Inaugurated at an affordable price, the Galaxy A7 is equipped with a LED flash, the 3.5mm headphone jack, speaker system and the micro-USB port is positioned below the smartphone. It has 17GB non-expandable memory and 3GBRAM and 3,300mAh battery capacity. 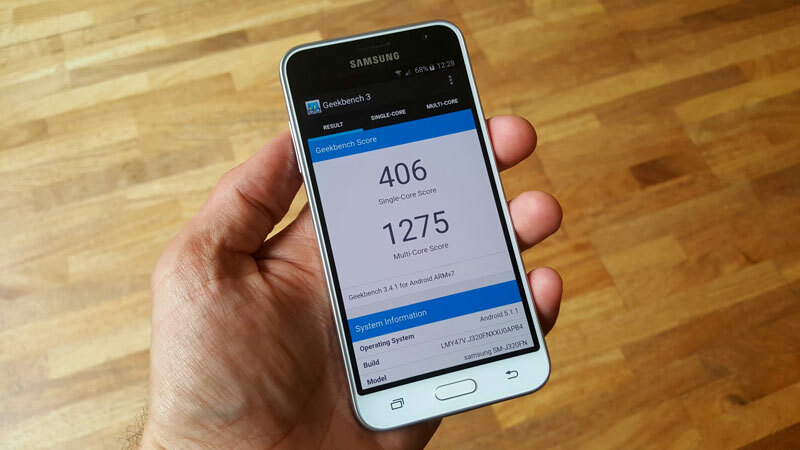 It uses Octa-core 1.6 GHz Cortex-A53. Its connectivity alternatives include 4G, 3G, Bluetoothv4.1, and GPS. the phone uses Super AMOLED technology which is its remarkable feature. Its display has thin borders that lend it an edge-to-edge appearance. A double-SIM phone with a microSD card slot and is efficient in managing most apps conveniently and is awesome for gaming also. Make your best choice from among these feature-loaded Samsung phones. Which one is your favorite? Do let us know in comments!